In our evolution of naval armor series, we’ve so far looked at battleships – those warships built around armor and cannon, designed to be able to survive a “shootin’ match” with another warship and deal a deadly blow to their adversary. As we mentioned in Part 3, the attack on Pearl Harbor spelled the end of the battleship as the premier fighting ship of the World’s navies. The aircraft carrier, with its ability to launch scores of aircraft to project its power, has been the standard ever since. 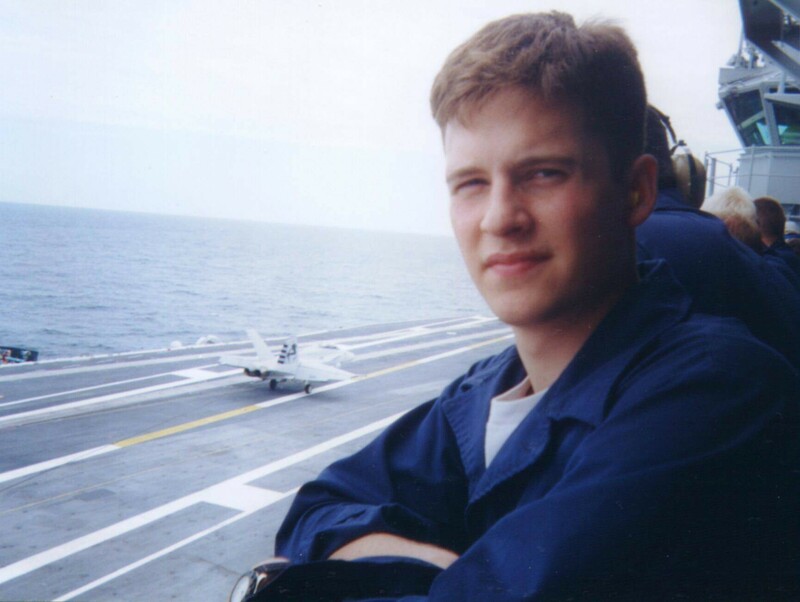 Let’s take a look at the carrier my son served on: the USS Theodore Roosevelt (CVN-71). 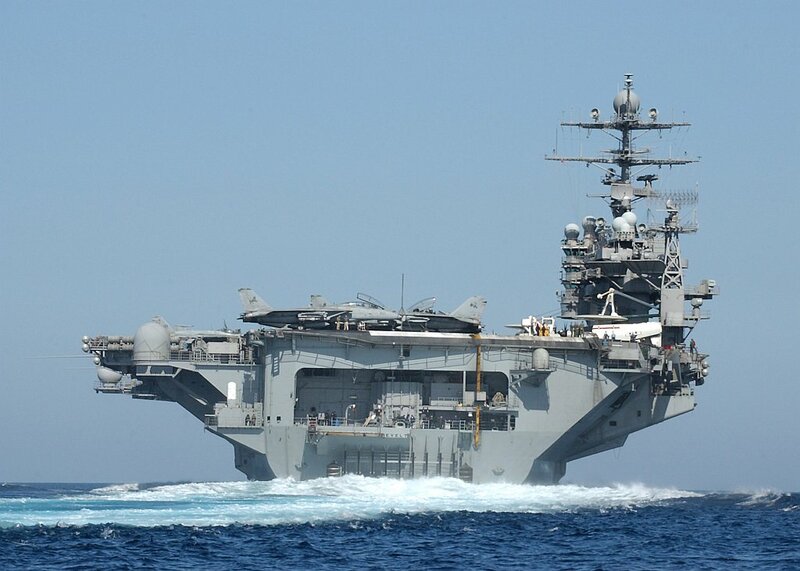 The Theodore Roosevelt, launched October 27, 1984, was the fourth of the Nimitz-class nuclear-powered carriers, our current class of supercarrier. The offensive power of the aircraft carrier is, of course, based on the air wing that it carries, and we won’t go into those details here. But how about defense? 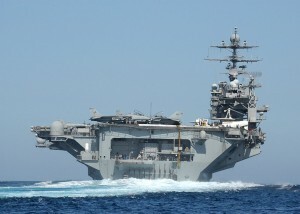 What does a modern aircraft carrier do to protect itself? Well, there’s not a continuation of the thicker, stronger armor paradigm. With two nuclear reactors for propulsion, the design could have called for thick steel armor all around the ship. But the ship’s designers recognized that a big, passive coat of armor was both wasteful and inefficient. There’s no armor plate, but the Theodore Roosevelt does have a double-hull design and 2.5 inch Kevlar armor around especially critical areas. Rather, today’s carriers rely on active defensive systems to counter threats before they reach the ship. Closest-in is the Mark 15 Phalanx, or Close-In Weapons System (CIWS, pronounced “sea-whiz”). This unit features its own searching and tracking radar control directing a six-barrel, 20 mm gatling gun. 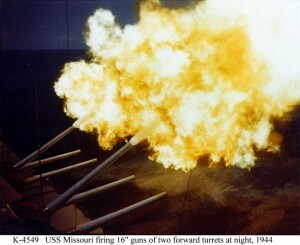 The gun fires heavy-metal (tungsten or depleted uranium) projectiles at either 3,000 or 4,500 rounds per minute. This incredible rate of fire puts a veritable wall of metal out in front of a close incoming threat such as an airplane or anti-ship missile. Further out, up to 10 nautical miles, the Theodore Roosevelt uses the RIM-7 Sea Sparrow surface-to-air missile system for airborne threats. In addition to shooting at incoming threats, there are a number of deceptions the ship can employ, including chaff and infrared flares to confuse missile guidance systems and underwater towed decoys to defend against torpedoes. But all of these are defenses of last resort. Optimally, no threat could get close enough to challenge the ship directly. 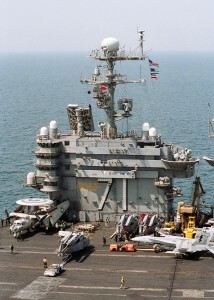 A Nimitz-class carrier has a capacity for 90 fixed wing aircraft and helicopters, some of which are offensive and some of which are employed in a defensive air umbrella around the ship. 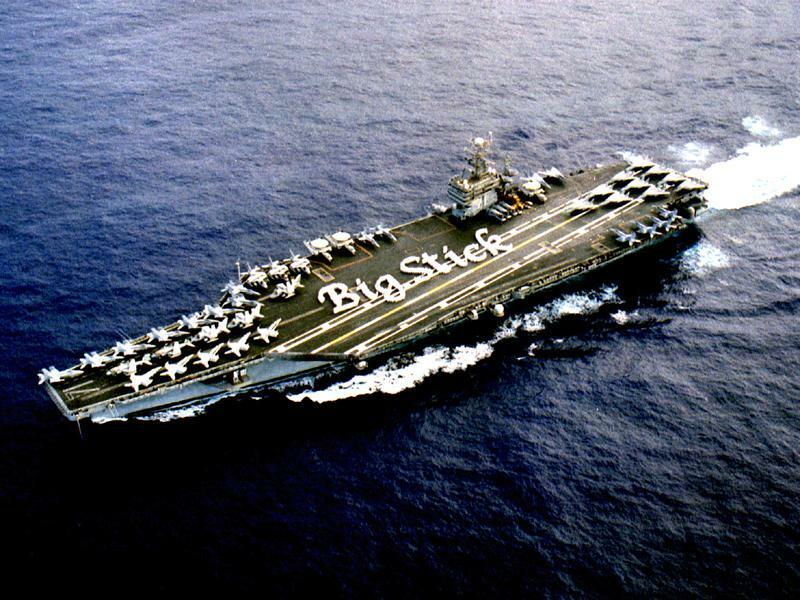 Finally, the Navy does not send a five billion-dollar ship out to face danger alone. 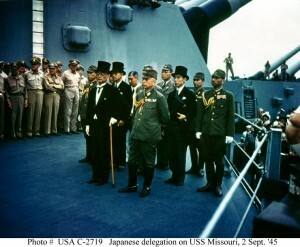 The carrier has never fought alone – we saw in Part 3 that part of the USS Missouri’s duties was to protect the carriers. Today, the carrier is in the center of a carrier strike group (CSG). The composition varies, but a CSG might consist of the carrier, two guided missile cruisers, two anti-aircraft warships, one or two anti-submarine destroyers or frigates and possibly a submarine. Together these ships provide mutual support, forming a multi-layered defense that would present a formidable challenge to any opponent. In part three of our survey of the evolution of naval armor, let’s look at the pinnacle of the heavily armored ship, the World War II battleship. 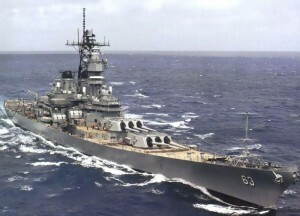 The last battleship commissioned by the US Navy was the USS Missouri (BB-63). The Missouri – nicknamed “Mighty Mo” – was numbered the third of four Iowa-class battleships, but was the last one completed. She was launched January 29, 1944, at the height of World War II. The USS Monitor, which we discussed in Part 2, was a radically new design, an untested experiment which during the pressure of war went from laying the keel to launch in 118 days. The Missouri on the other hand was the culmination of all of our years of experience and evolutionary development of big-gun, heavy-armor warships. Her main armament was nine 16-inch “Mark 7” guns, arranged in three turrets of three guns each. Each individual Mark 7 is 66 feet long and weighs 267,900 pounds with the breech. A Mark 7 can hurl a high-explosive shell weighing 2,700 pounds (a 1969 Volkswagen Beetle weighs 1,764 pounds) some 24 miles, and land it in an area the size of a tennis court. Just one salvo from one turret exceeded the normal 6,000 pound bomb capacity of a Boeing B-17 Flying Fortress. As for armor, she carried 7.5 inch steel deck armor, a 12.1 inch armor belt to protect against torpedoes, and her gunners enjoyed 19.7 inch armor on the turrets. Her turrets had nearly the thickness of the USS Constitution’s sides, but with steel, not oak. This was not even the most armor seen during the war. The largest battleship ever, the Imperial Japanese Navy’s Yamato, had 26 inch armor on the face of her main turrets. Remember in Part 2 the dents in the turret of the Monitor, caused by Confederate shells? 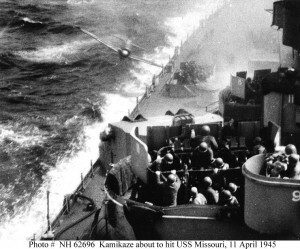 The Missouri also suffered a dent in her armor, caused not by shells but by a Japanese Zero in a kamikaze attack on April 11, 1945. The dent remains to this day. 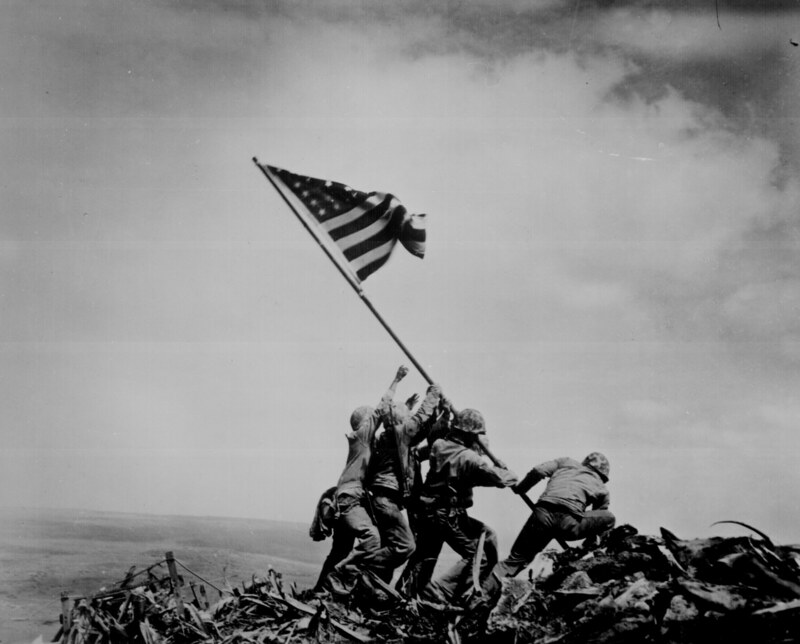 The Missouri participated in many of the famous battles of the Pacific in World War II: Iwo Jima, Okinawa, the Japanese home islands. She became famous as the site of the Japanese surrender ceremony on September 2, 1945 while anchored in Tokyo Bay, ending World War II. The Missouri fought again in Korea, supporting the Incheon Landings, screening aircraft carriers and bombarding North Korean positions. With the end of the Korean war, she was mothballed (put into the reserve fleet) in 1955 after only 11 years of service. There she remained until 1984 when she was reactivated and modernized as part of the “600 ship Navy” program. 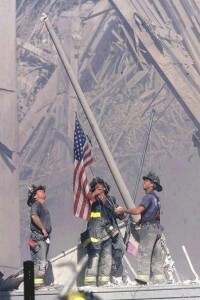 She last fought in Operation Desert Storm – the 1990 Gulf War in Iraq. 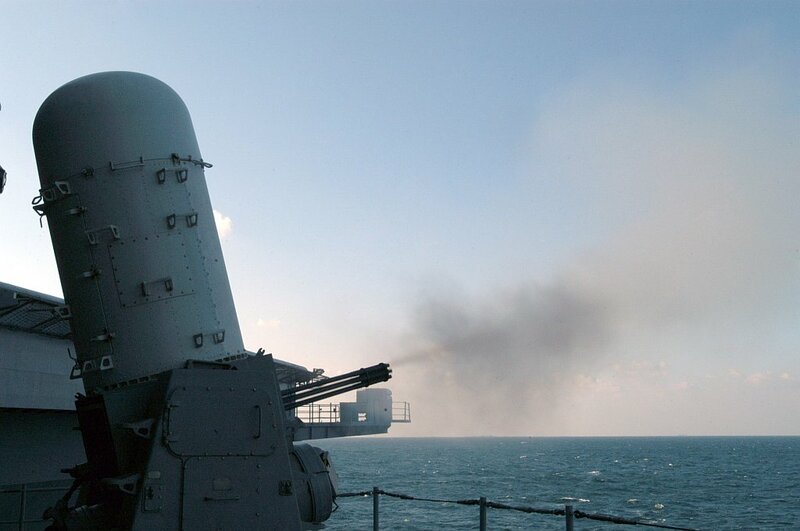 During this fight she had far greater firepower than the Mark 7 guns, for during her modernization she was fitted to launch “Tomahawk” cruise missiles. On March 31, 1992 she left active service again – as the last United States battleship to be decommissioned. Today she is a museum ship anchored at Pearl Harbor, Hawaii, watching over the USS Arizona Memorial. It is fitting that our last battleship resides at Pearl Harbor, because the Japanese carrier attack of December 7, 1941 proved conclusively that the battleship had been superseded. The aircraft carrier, not the battleship, was to be the future means of projecting naval power. The birth of “modern” naval warfare is sometimes traced to the first engagement between two ships protected by iron armor – the “ironclads”. The Battle of Hampton Roads, more famously referred to as the Battle of the Monitor and the Merrimac, occurred on March 8-9, 1862 during the U.S. Civil War. The USS Merrimac was a wooden-hulled screw frigate launched by the U.S. Navy in 1855. She was in port, due for an engine overhaul at the outbreak of war on April 12, 1861. When the Gosport Navy Yard (later Norfolk Navy Yard) was in danger of being overrun on April 20 by Confederate land forces, the Navy set fire to and scuttled her before abandoning the yard. 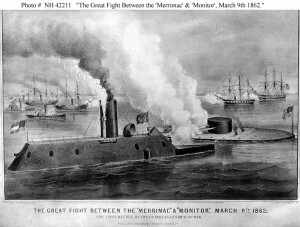 The Merrimac sank in shallow water without burning completely. The Confederates, desperate for ships, were able to salvage the hulk. Afraid that the North was planning a fleet of ironclads, they decided to rebuild her as an ironclad ram. She was fitted with a four-inch thick iron deck and a sloping casemate (fortified enclosure or roof) of two two-inch plates of railroad iron backed by 24 inches of pine and oak. They mounted ten guns (cannons) on her, four along each side and one swiveling gun each for the bow and stern. Finally, she was fitted with an eight-foot long, 1,500 pound iron ram at her bow. 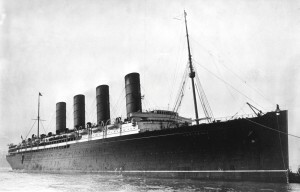 They renamed the rebuilt ship the CSS Virginia. The additional weight was almost too much for the Virginia, whose keel was of course not designed for it. The Virginia also had to make do with the original steam engines meant for the much lighter Merrimac, and so she was woefully underpowered and slow. The additional weight also caused her to draft deeper than before at up to 22 feet, limiting her use in rivers and coastal waters. She was top-heavy, and between the underpowered engines and deep draft she was ”little more manageable than a timber-raft” – she required 45 minutes to turn a complete circle. She wasn’t fit for the open ocean either, so her prospects seemed iffy. 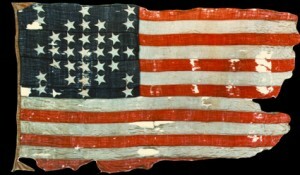 In fact, some Confederate newspapers had already pronounced her a failure before her first battle. The North did not actually have plans in motion to build an ironclad, but they heard about the new ironclad being built by the Confederates, and so embarked on a crash program to produce an ironclad of their own. The Navy employed Swedish engineer John Ericsson who came up with a radical new design. 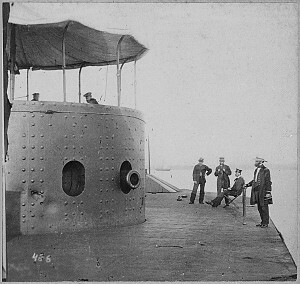 The USS Monitor featured just two large-caliber (11 inch) Dahlgren guns, but these were mounted in a swiveling turret so they could fire in any direction. Most of the ship lay under the water line beneath a flat deck of one inch armor supported by heavy timbers. Her sides had five inch-thick iron plates, backed by oak. The turret was comprised of eight layers of one inch iron plate, bolted together. A ninth plate inside acted as a sound shield. This new style of ship was like nothing anyone had seen before. One Confederate officer thought she looked like a “cheese-box on a raft”. The Monitor had a very modest seven to eight foot draft, making her very suitable for rivers and shallow coastal waters. Like the Virginia, the Monitor was not fit for the open ocean – with the armored turret she was top-heavy, and with the shallow draft she was vulnerable in rough seas. On March 8, 1862, the Virginia was supposed to go out on sea trials, but the captain instead decided to contest the Federal blockade of the waters around Norfolk and Newport News, Virginia – a body of water called Hampton Roads. The wooden Federal fleet saw an approaching ship that looked like a “barn roof” and soon realized that they were up against the rumored Confederate ironclad. They joined in battle, but they were completely outclassed. The shells from the Union guns simply bounced off Virginia’s sloping iron casemate. 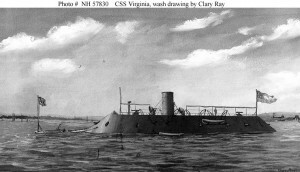 Ignoring a small union gunboat, Virginia first attacked and sank the USS Cumberland by ramming her below the water line. The ram became stuck in Cumberland’s hull and nearly dragged the Virginia down with the Cumberland, but then the ram broke off and Virginia backed away. The Cumberland died fighting, firing her guns as long as they were above water. Next, Virginia engaged the USS Congress. 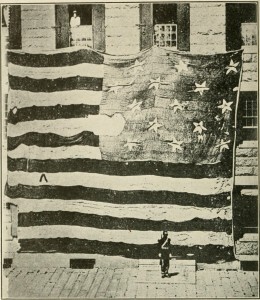 After an hour, the Congress was badly damaged and surrendered. At this point a Union shore battery fired on the Virginia and she retaliated by firing “hot shot” (cannon shot heated red-hot) at the Congress, which caught fire and burned the rest of the day. The Virginia then tried to engage the USS Minnesota, which had run aground in shallow water. But because of her deep draft, the Virginia was not able to get within range. The battle was suspended when Virginia’s captain became concerned they would miss the high tide and not be able to make it over a sand bar and back to port. At dawn the next day, March 9, Virginia returned to finish off the Minnesota. 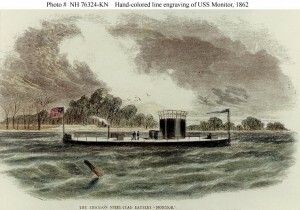 During the night, however, the Federals had managed to reach the scene of battle with the new USS Monitor. As the Virginia approached the Minnesota, the Monitor interceded. 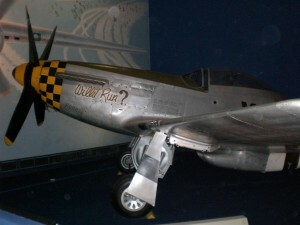 The resulting engagement lasted most of the day, with the Monitor and the Virginia pounding each other, often at point-blank range, with little effect. Despite their other flaws, each ship’s armor was very effective against the other’s shells. At one point the Virginia tried to ram the smaller Monitor, but without her iron ram this tactic failed. At the end, the Monitor and the Virginia disengaged, each thinking the other was quitting, and each claiming victory. You know how some innovations can go for decades before they catch the world’s attention? That’s not the case here. News of the “Battle of the Ironclads” sent a shock wave through the navies of the world, as everyone recognized immediately that wooden-hulled ships were hopelessly obsolete compared to the ironclads. The revolving turret was also an extremely important innovation, because for the first time you did not have to position the whole ship in order to bring your guns to bear on an opponent. This made the Monitor, not the Virginia, the model for future warship development. Neither ship fought again, and neither survived the year. In May, the Virginia was ordered blown up by her own Navy in order to avoid capture, and in December the Monitor foundered and sank in rough seas. However, their one battle changed the course of naval warfare as radically as the switch from sails to steam. 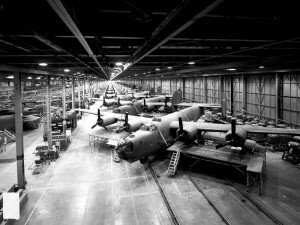 The Consolidated Aircraft Corporation, with substantial help from the Ford Motor Company, produced over 18,000 B-24 Liberator heavy bombers for the U.S. Army Air Corps in World War II. The ubiquitous B-24 was seen in every theatre of the war, and because of it’s long range (second only to the Boeing B-29 Superfortress) served as a long range bomber, maritime patrol aircraft, cargo plane (C-87 Liberator Express) and anti-submarine aircraft. 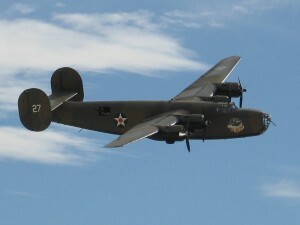 This photo was taken by me at the Aviation Nation airshow at Nellis Air Force Base on November 11, 2007. Battle ship design is a series of trade-offs: heavy armor and armament (and thus great weight) vs. speed given the available room for sails or engines, size (and target profile) vs. maneuverability. The various design compromises – light, fast and maneuverable vs. heavy, slow and powerful are the reason we have such a variety of ships in naval history – patrol/torpedo boats, destroyers, frigates, light cruisers, heavy cruisers, dreadnoughts, and battle ships. During our revolutionary period, the heaviest and most powerfully armed ships were called first-rate ships of the line, meaning that they could hold a place in a battle line of ships and face any opponent. The fledgling United States did not have any ships-of-the-line, but we did produce three heavy frigates: built for more speed and maneuverability, but still fairly heavily armed. 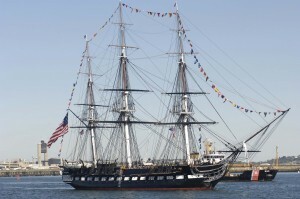 Most everyone has heard of “Old Ironsides”, the oldest commissioned naval vessel in the World. She is properly the USS Constitution, one of three completed (the other two being the USS United States and the USS Constellation) out of the six heavy frigates commissioned by Congress in 1794. Named by President Washington, she was launched in September, 1797. She was one of the nascent Navy’s capital ships – the best our young country could produce. But did you know that she does not have iron sides? Constitution is sixty-five years ahead of that innovation. 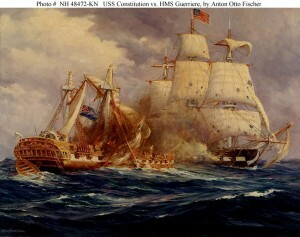 She earned her nickname in the War of 1812, in a battle with the HMS Guerriere. As the story goes, a British sailor observed their cannonballs bouncing off the side of the Constitution, and exclaimed “Huzzah! Her sides are made of iron!” The nickname stuck, helped along by an 1830 poem by Oliver Wendell Holmes. Her sides are actually southern live oak, a very dense wood which can weigh 75 pounds per cubic foot. Also, in an age where ships of the line had 18 inch thick sides, the Constitution had 21 inch sides. Of course this made her very heavy, and she actually drove her launch rails into the mud and got stuck at her first launch attempt. However, the heavy oak sides paid off, and she survived 42 battles in her combat career. She still sails – her career continues to this day as a Navy training vessel and museum ship.